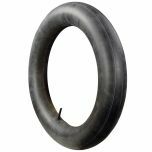 This 28X4.75-19 Snow Bird Model A Paddle tire is certainly one of the wilder tires that we sell. 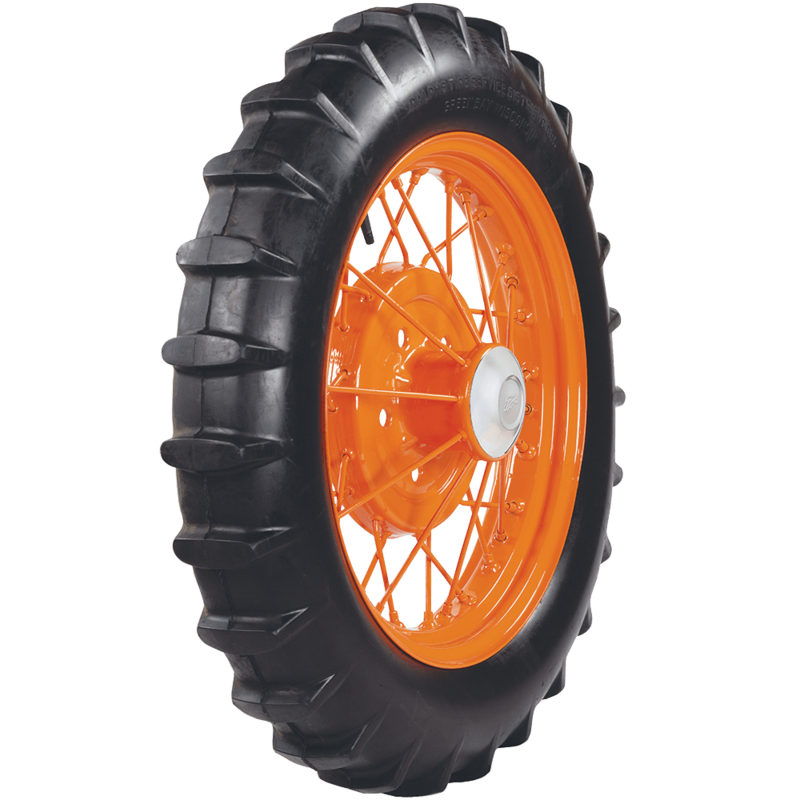 These paddle tires are actually closer to an agricultural offering, designed for snowy conditions, no doubt in the absence of snow plows! They bear the original brand name "ARPS Corporation" and the words "New Holstein, WI, USA”. 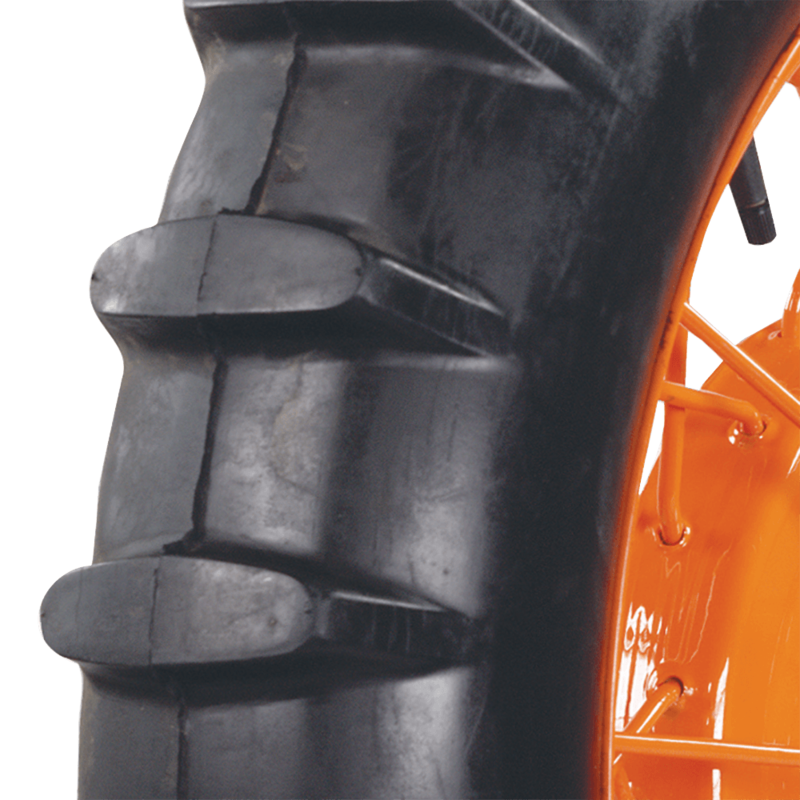 Obviously these tires have a very aggressive tread sign, and also feature a Heavy duty 6 ply construction. These Model A tires would be great for one the many modified service versions of Model As, or even for a very unique custom build. 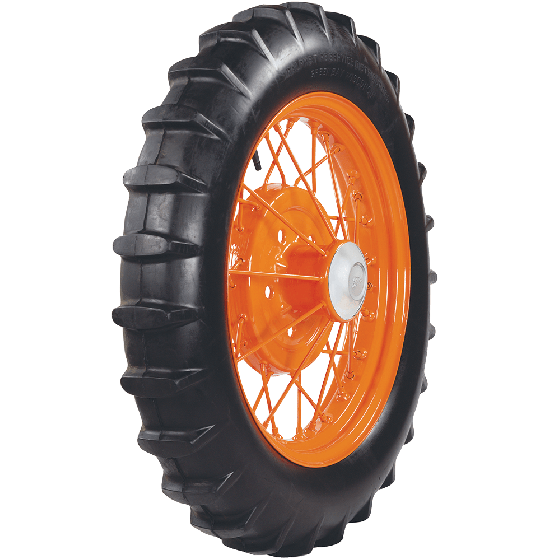 Are the 79258 paddle tires DOT stamped/approved? The Model A Paddle Tires are not DOT approved.